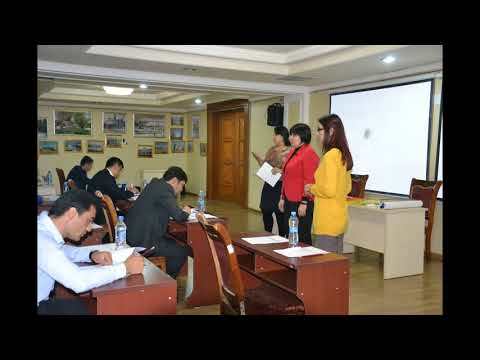 Today, the 'Access to Justice' team conducts the annual qualification test of the state lawyers, who provide free legal aid to the population in different districts of Tajikistan. The test will assess the theoretical and practical knowledge of thirty lawyers in the fields of family and civil law. Since the expertise and knowledge of the state lawyers are the foundation for the qualified and relevant legal aid, the team puts a lot of efforts for capacity building of the lawyers and supports their professional growth. Watch our short video-release and get the impressions from the test!